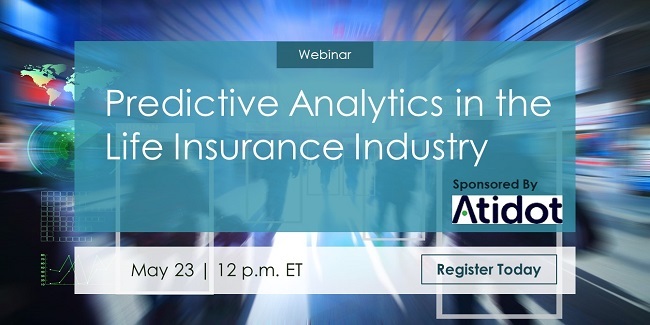 Join Aite Group senior analyst Samantha Chow and Atidot co-founder Dror Katzav for a one-hour webinar. For more information about this topic or other Aite Group services, please contact us at info@aitegroup.com. For more information about Atidot, please contact them at info@atidot.com. This webinar sponsored by Atidot is available to the public to view on-demand below. Samantha Chow is a senior analyst with Aite Group, specializing in the life and annuities industry. She brings over 15 years of experience in primary and secondary market research, product development, pricing strategies, competitive intelligence, project management, process improvement, and change management in the financial services industry.